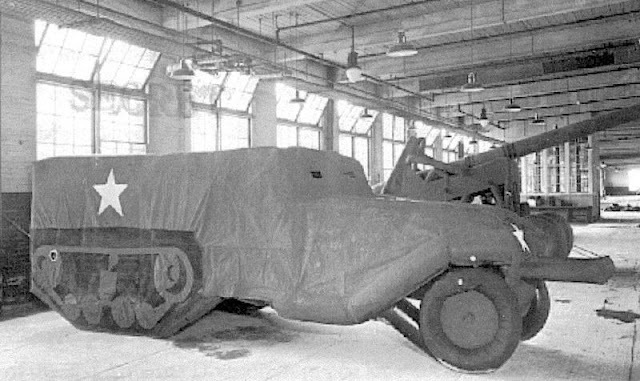 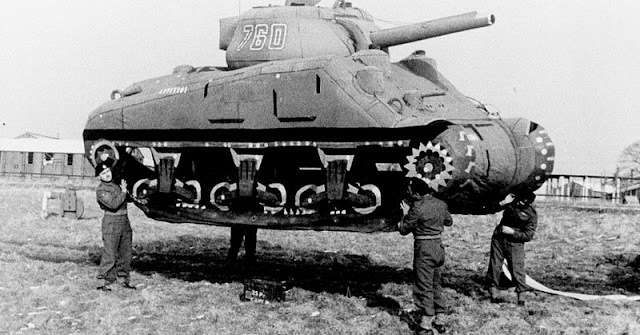 The Ghost Army was a United States Army tactical deception unit during World War II officially known as the 23rd Headquarters Special Troops. The 1,100-man unit was given a unique mission within the U.S Army: to impersonate other U.S. Army units to deceive the enemy. 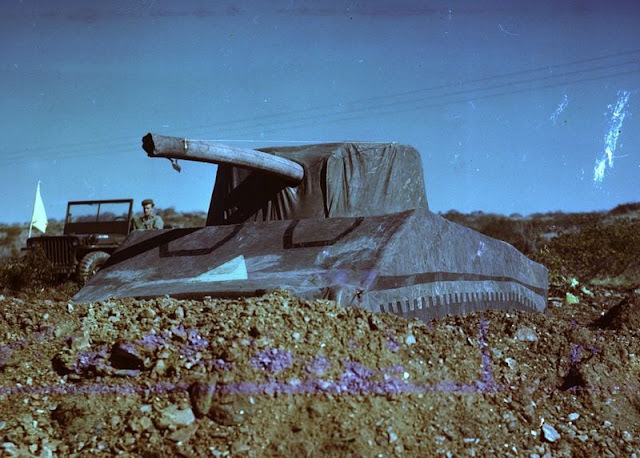 From a few weeks after D-Day, when they landed in France, until the end of the war, they put on a "traveling road show" utilizing inflatable tanks, sound trucks, fake radio transmissions and pretence. 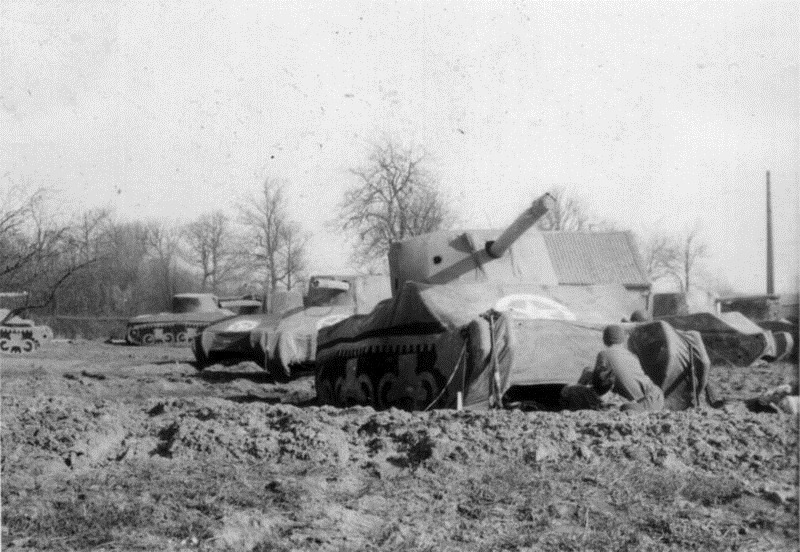 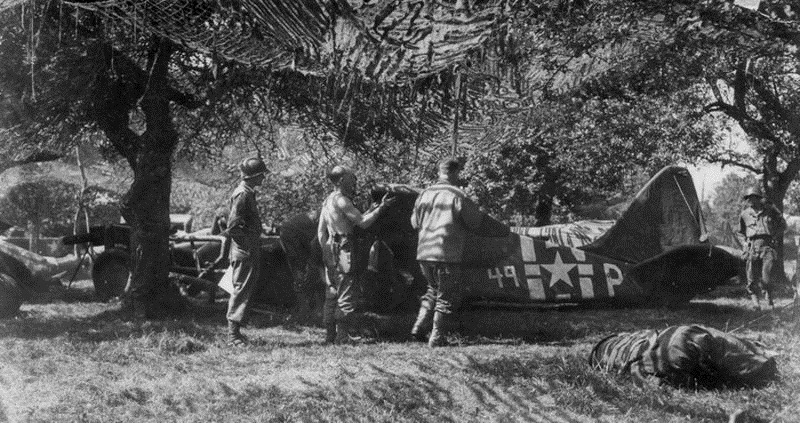 They staged more than 20 battlefield deceptions, often operating very close to the front lines. 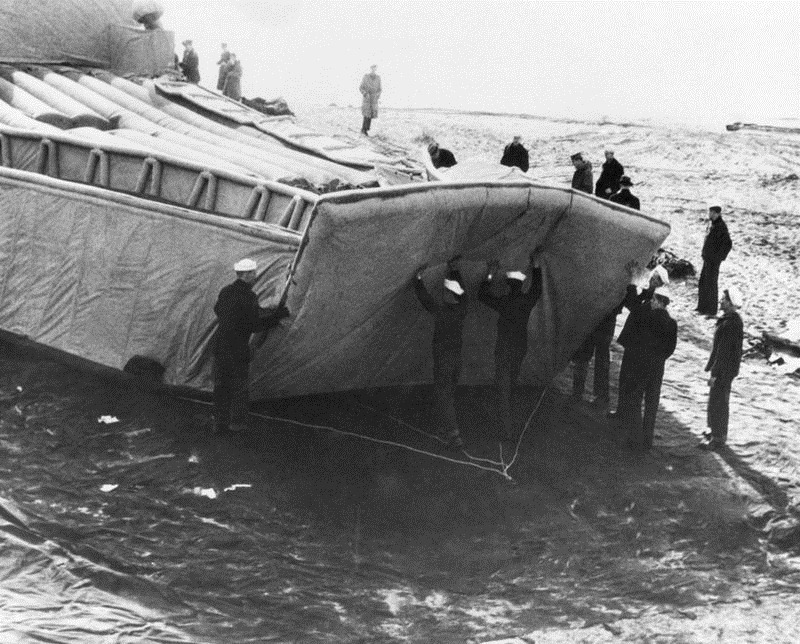 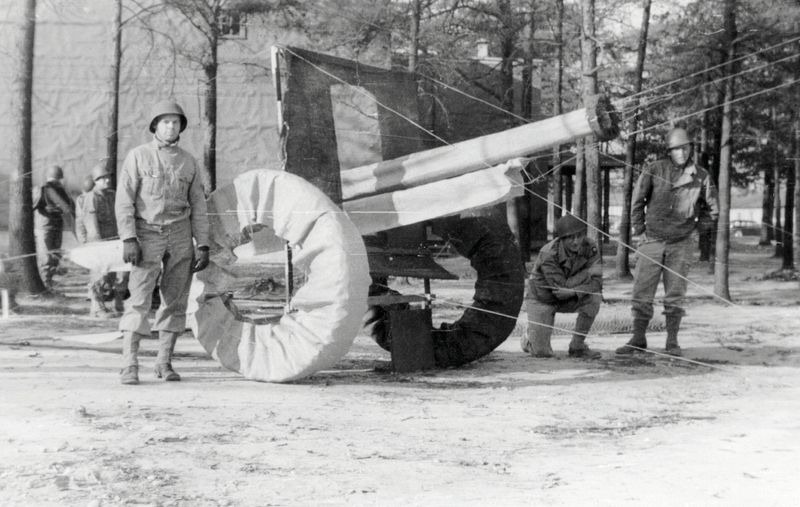 Their story was kept secret for more than 40 years after the war, and elements of it remain classified. 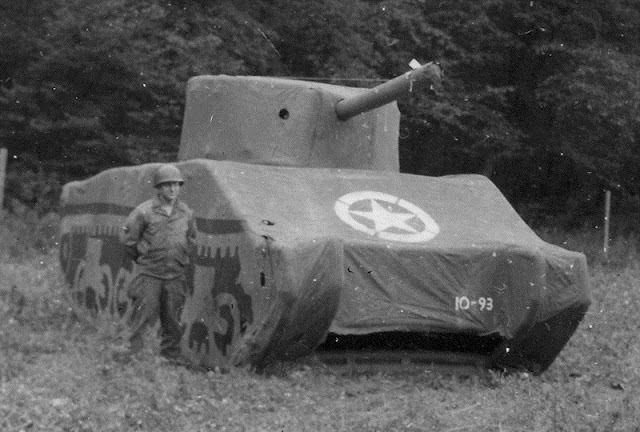 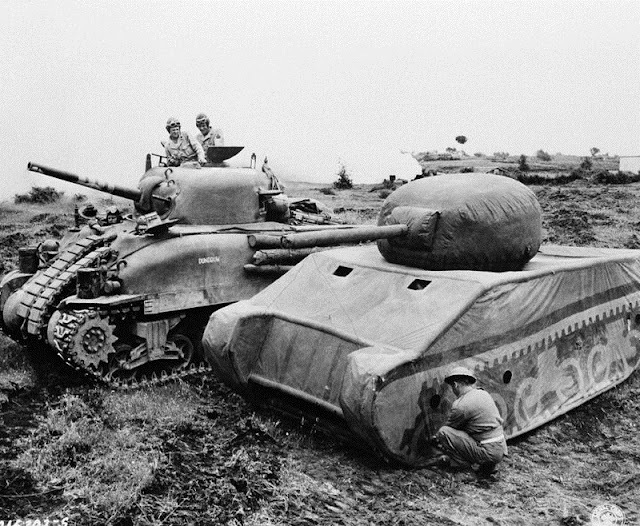 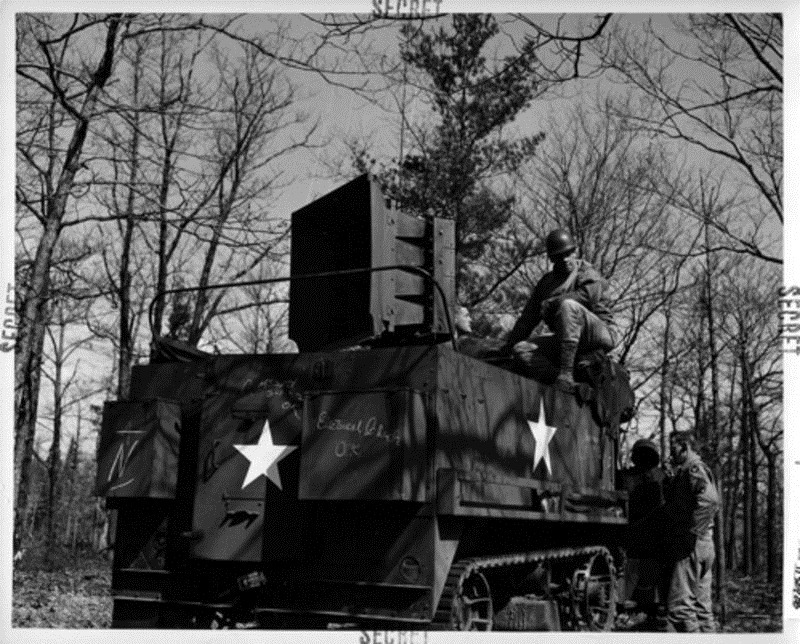 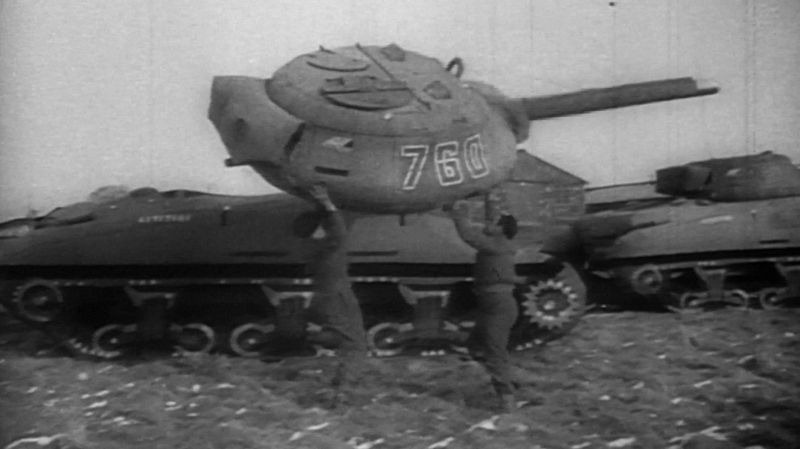 The unit was the subject of a PBS documentary The Ghost Army in 2013.